Today I’m going to share something really simple and yet very powerful so come a little closer. The two most important words in the English language are I am. Because whatever follows I am becomes your truth, your reality your destiny even. So make sure that whatever you choose to put after I am is really positive and the great news is that you get to choose. For example, I am amazing, I am brilliant, I am charismatic, I am deserving (really important if you want to charge what you’re worth), I am eloquent, I am fantastic, I am great, I am happy and healthy. In fact, go through the whole alphabet and find at least one word for each letter and make sure that when you practise this, you really get into the feeling because it’s the feeling that transforms things for you. So in the next video I’m going to share a little bit of technical information but it will be simply done about the conscious and the unconscious mind which is really important that you understand. 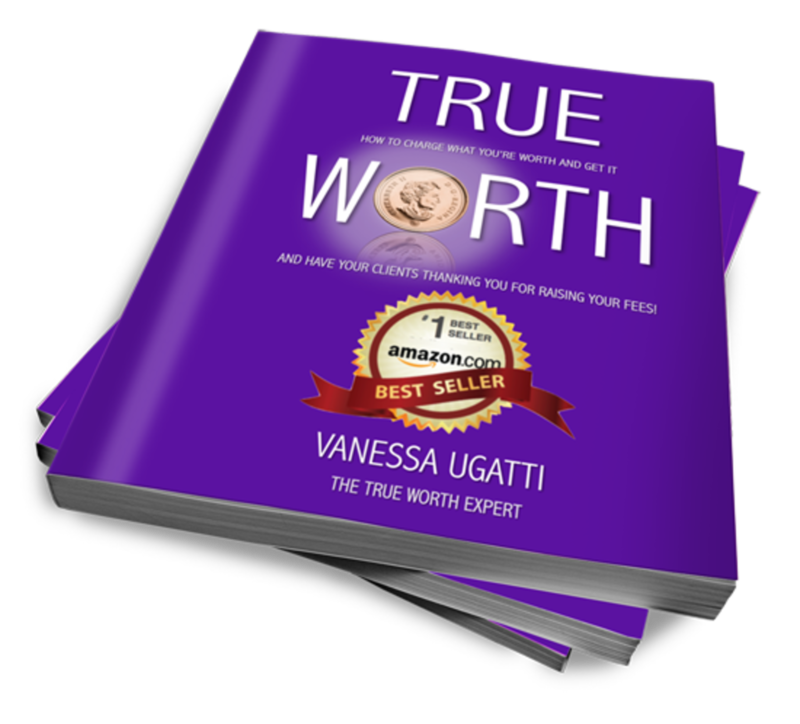 But in the meantime, if you’d like some more valuable tips or a copy of Amazon Best-Seller, True, please subscribe to www.thetrueworthexpert.com.